Join us for an Authors@Alden conversation between mystery writer Nancy Tingley, and Ohio University’s Dr. Marion Lee, associate professor of art history. 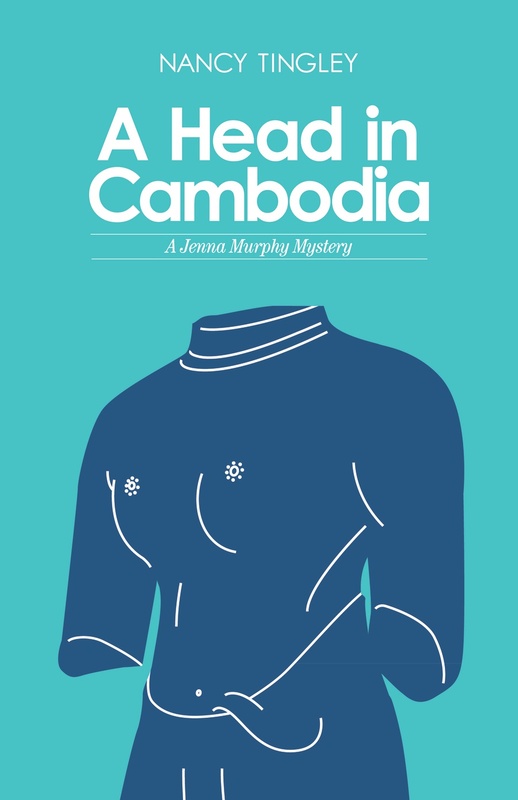 They will discuss the writing and research involved in Tingley’s art mysteries, which are set in Southeast Asia and published by Swallow Press, an imprint of Ohio University Press. Light refreshments will be served and Little Professor will have books for sale.